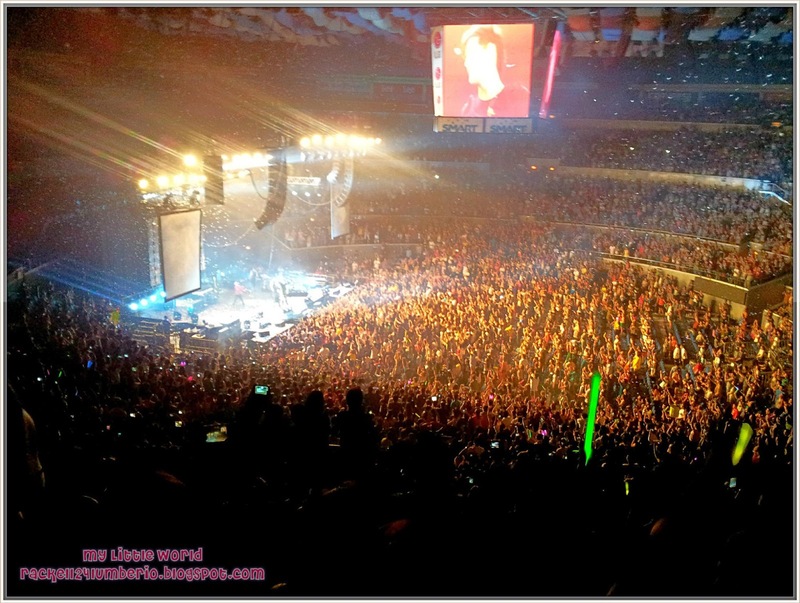 Home 2013 bucketlist concert The Script Live in Manila! The Script Live in Manila! To watch a concert with my husband is included in my bucket list to be crossed out this year, and happy to say that it happened yesterday. Yahoo!! I got a text message from my husband last November 2012 asking me if I want to watch a concert, The Script. 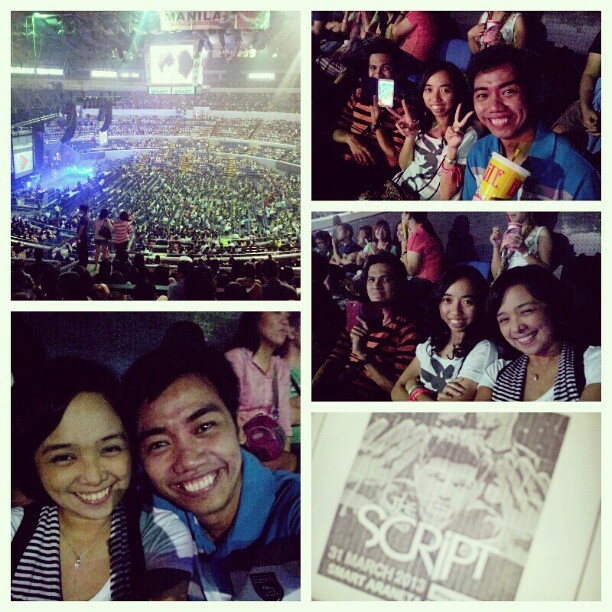 I didn't think twice and I simply say “OO Gusto kong manood!” as a spoiled wife, my husband purchased 2 tickets for The Script concert together with his officemates. 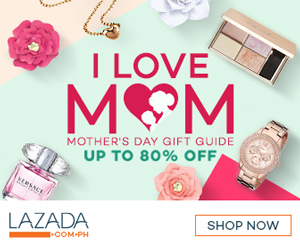 Fast forward…. The past four years have seen The Script become one of the biggest and best-loved bands in the world. 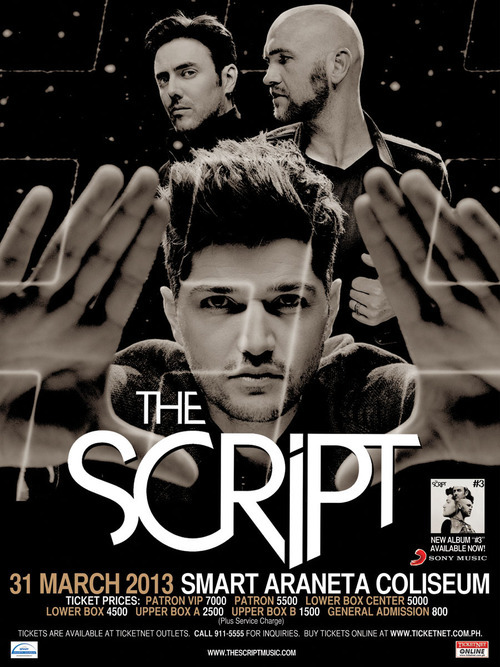 Hello, ang pogi kaya ni Danny O’Donoghue, of course di rin papahuli si Mark Sheehan and Glen Power! #kiligmuch. I guess they already sold four million albums and a staggering nine million singles. WOW! Anyway, I just want to tell you guys how good The Script was last night! The Best! The prices of the tickets are all worth it because they came here in the Philippines and gave the audience a really good show! As in 110%! Can you imagine, they made my husband go crazy about their songs, they also had us screaming, shouting, singing along and amazed all night with their performance. It was soooo kilig when Danny walked towards the audience and let people hold his hands, kiss him, take pictures etc.. Waahh.. ang swerte nila! The band gave their full energy just to give us a memorable concert. The Script perform their previous hits “Breakeven”, “The Man Who Can’t Be Moved”, “For The First Time”, “Science and Faith” and some of the new songs from the album “#3” such as “Hall of Frame,” and “Six Degrees of Separation”. It was never awkward to sing aloud or even shout along since all audience does the same thing. Haha. Okay wait, I really admire Daniel… I told my husband “Kung wala lang akong asawa, sasagutin ko sya pag nanligaw sakin..Haha.” What a great voice plus good looks equals Daniel O’Donoghue. I really want to hug and kiss you! I can imagine my life with you Daniel.. Hahahaha..
Oooppss.. I forgot to say, the band gave us additional 1 song after hearing the crowd shouting “WE WANT MORE!, WE WANT MORE”.